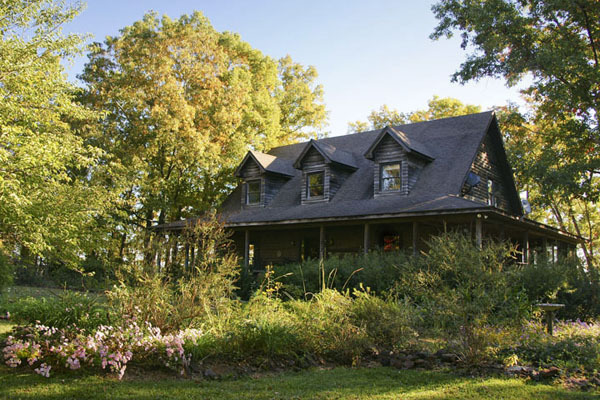 Cook's Mountain property for sale. 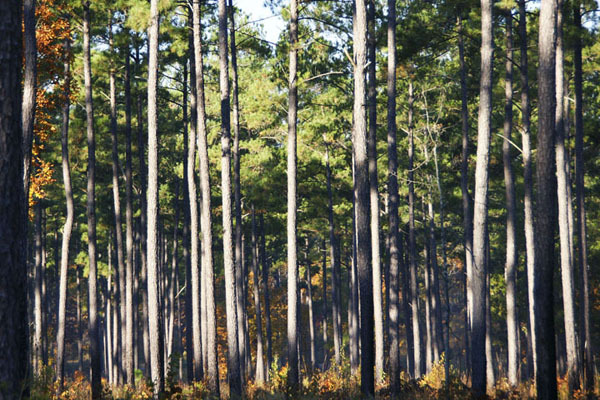 The property is located 2 hours from the beach near Columbia, South Carolina. 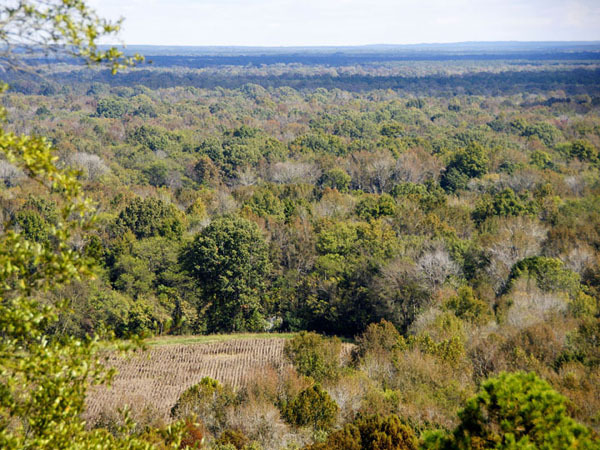 Seventeen miles east of Columbia on the Wateree River is a property known as Cook’s Mountain. It is one of the most spectacular properties in South Carolina. 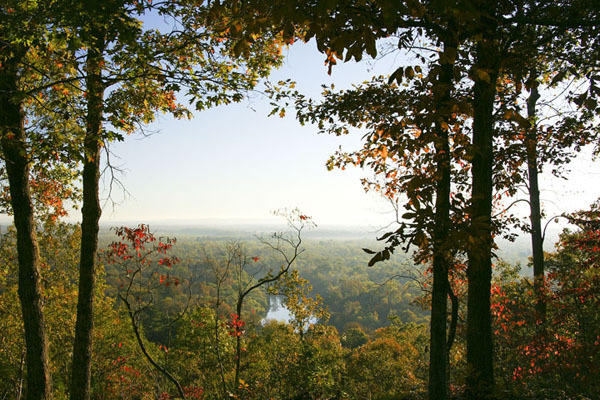 Land types on the property range from an almost primeval hardwood forest along the river rising through uplands to the highest elevations in the central part of the state. 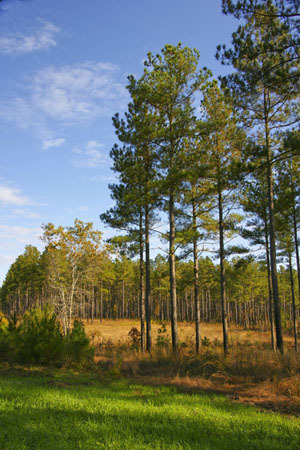 The property has a wide variety of plant and animal life. The “mountain” itself rises to an elevation of 372 feet above sea level, an anomaly in this area that offers scenic views for miles. The mountain was the home of Mr.James Cook, a famous cartographer, who produced the Cook Map of South Carolina in 1773. The primary structure is a well designed log house constructed in 1988 with two levels. Located on the mountain crest the house contains 2745 square feet of heated space and over 1500 square feet of porches and deck. There are four bedrooms, 2.5 baths, two fireplaces, living room, dining room, and kitchen. Located nearby is a guest house. It contains a living room, dining area, bedroom, full bath, screen porch and deck. 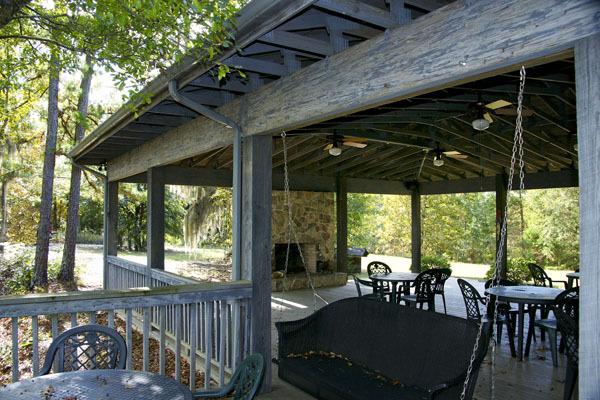 Attached to the guest house is a pavilion covering 1194 square feet with a fireplace and a wooden deck used for entertaining. The headquarters area is located in the central part of the property and has a 2637 square feet equipment shed and a separate farm office. All improvements are functional and in good to excellent condition. 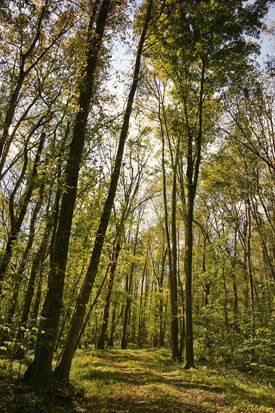 Cooks Mountain is managed primarily for wildlife and there is plenty of it. 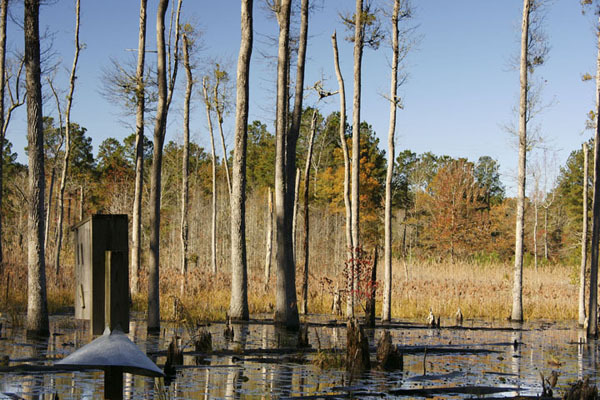 Substantial improvements have been made in the wetlands area for migratory waterfowl. Over 150 acres have been ditched and diked to allow annual planting of grains which are flooded for ducks during the season. Crop fields are planted for doves and there are numerous deer and wild turkeys. Hunting and fishing is excellent. 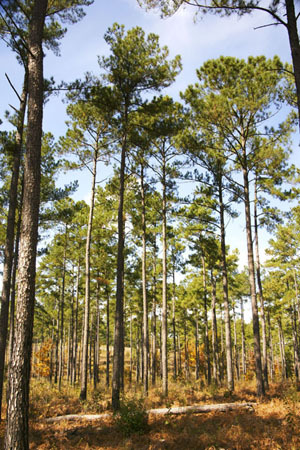 Other uses of the property include hiking, nature study and bird watching. 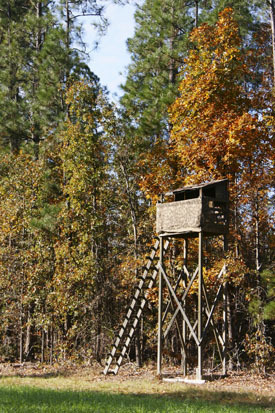 The property is protected under a conservation easement with Ducks Unlimited. 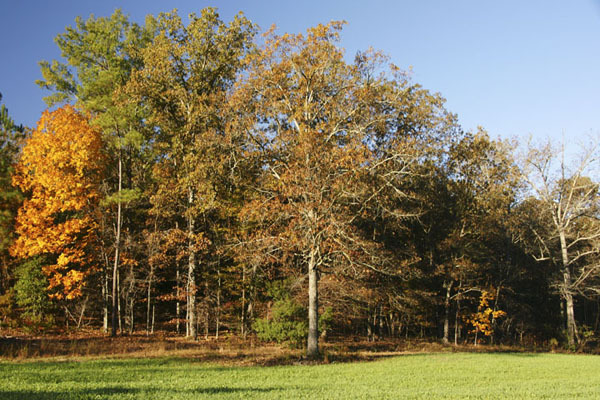 The easement and conditions of sale allow for continued traditional uses and development of five additional house-sites. 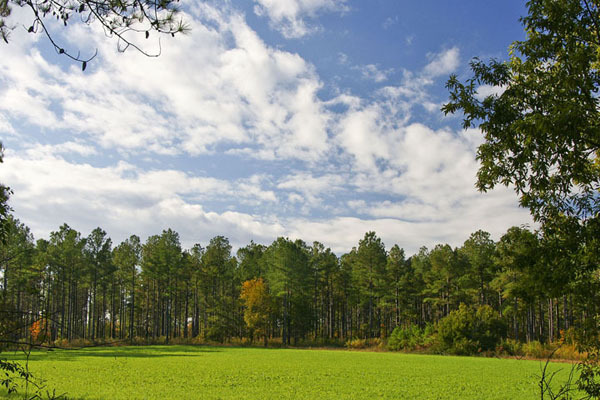 The property will appeal to investors, sportsmen, and nature lovers. The Wateree River is the eastern boundary of Cook’s Mountain. 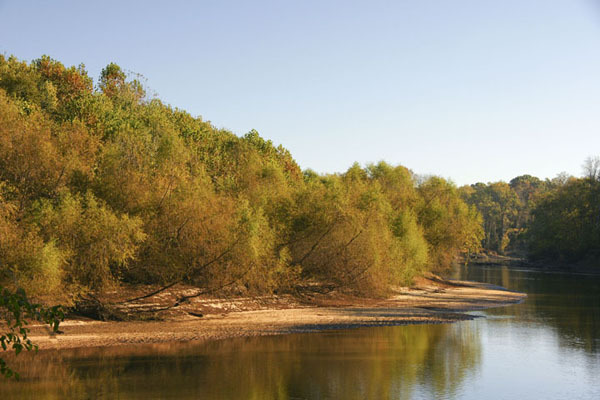 Wateree is believed derived from the Indian word “wateran” which translates “to float on the water”. The Wateree Indians and other tribes inhabited the area when European settlers arrived in the 1700’s. 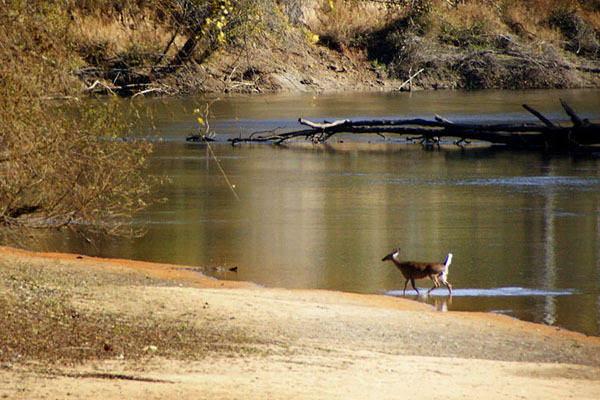 The Wateree is a continuation of the Catawba River which originates in the mountains of North Carolina. 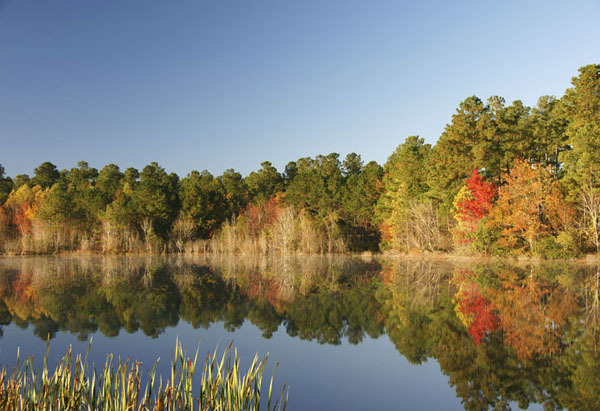 The name of the river changes in Lake Wateree, a 13,710 acre impoundment located upstream from Cook’s Mountain. It is a beautiful canoeing stream. Fishing is good for bream and largemouth bass and striped bass or “stripers” can be caught below the Lake Wateree dam. Cook’s Mountain has substantial frontage on this beautiful stream.